Melanie Smith is Bethlehem, Pennsylvania based yoga teacher who has begun to travel the globe teaching yoga. A 200-YRT certified yoga teacher specializing in vinyassa flow and restorative classes as well as a certified SUP Yoga teacher. 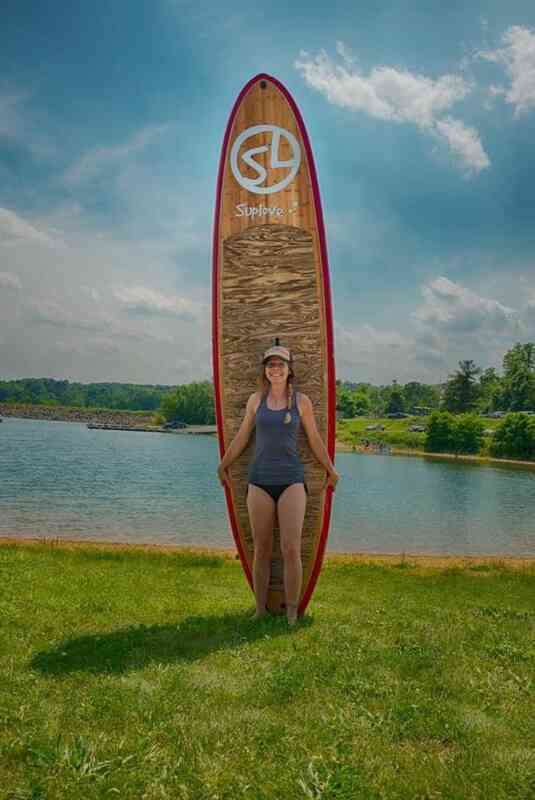 She has been instructing stand up paddle boarding for two years in the lakes and reservoirs of New Jersey. Melanie can be found teaching SUP Yoga in New Jersey and Pennsylvania this summer and in Aruba this November. She is avid rock climber and photographer. A lover of all things natural and adventurous. Melanie looks to bring joy to anyone she meets by sharing her love of yoga and healing it brings.